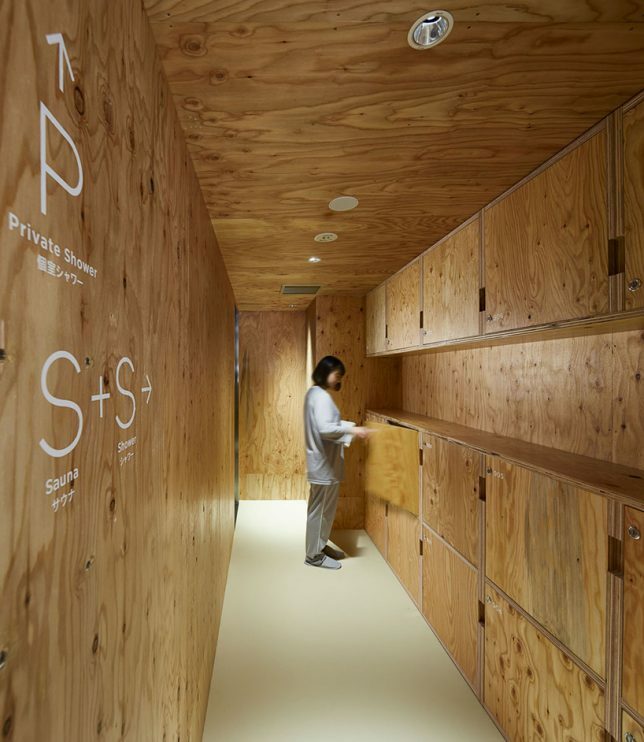 Pronounced ‘do-shi,’ the °C Sauna + Sleep Ebisu capsule hotel in Tokyo might be light on sleeping space, but it’s heavy on steam, offering intimate enclosed sauna rooms shared with other guests or single sauna stalls with customized temperatures. Inspired by Finnish sauna culture – where access to these sweat-inducing facilities is considered a necessity rather than a luxury – the hotel literally allows you to immerse yourself in the relaxing ritual. 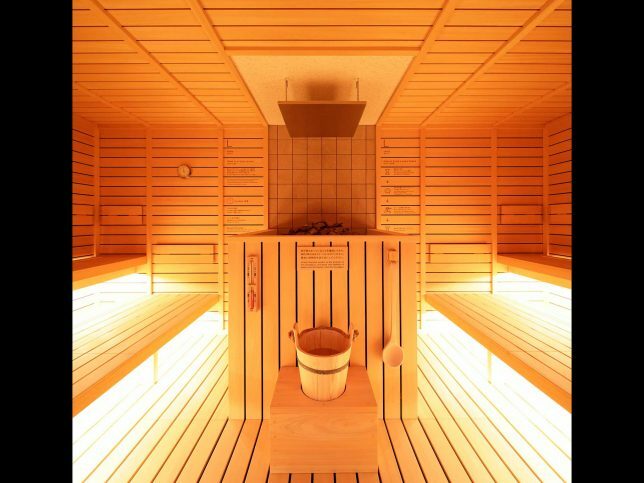 The facility is open 24 hours a day, and there are 162 capsules total (102 for men and 60 for women, with separate saunas.) 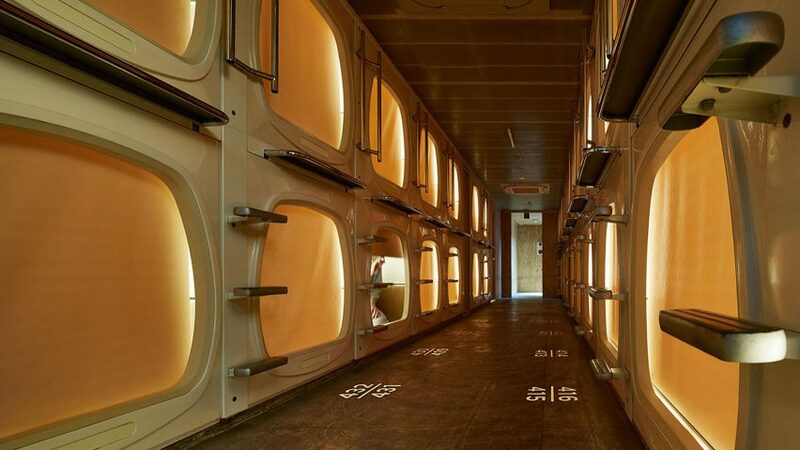 You don’t even have to stay overnight if you don’t want to – the hotel charges by the hour for both the sauna and the sleeping pods, with a full stay costing just ¥4,500 (about $45.) 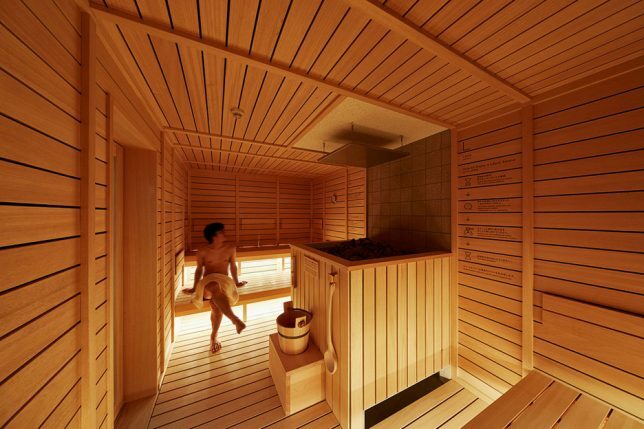 Once checked in, you head to the sauna and choose your preferred temperature: 20º, 25º or 30º Celsius. Would you stay at a hotel like this just for the sauna experience, or choose it over a different capsule hotel because of the amenities? It seems like it would be easy to overdo it; 20 minutes at a time is usually considered a reasonable amount of time for most people. But you could always let off some steam, take a cool shower, hang out in your capsule and repeat. 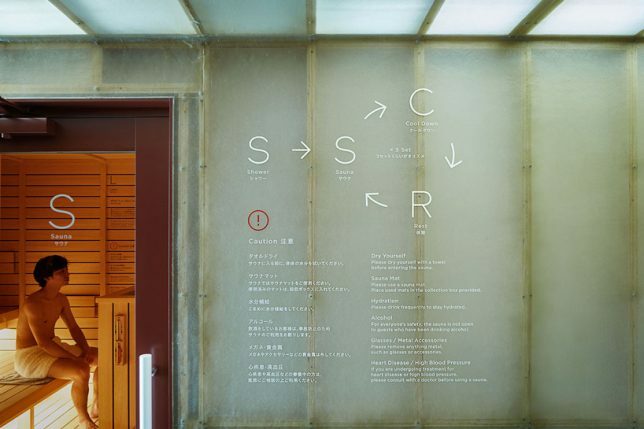 The °C Sauna + Sleep hotel has been open for about a month, and another location will open in the Gotanda area of Tokyo sometime in early 2018.